Nicole Lynch and her partner Monika Stelzner are directors of Streamline Management. Nicole is a champion for Xero and finds that their apps provide a way to make business processes more efficient. Here she talks about how apps are helping them improve client services while leaving room for a little fun. Starting a bookkeeping business with Monika Stelzner was an opportunity too good to miss. I had bookkeeping and office administration know-how, while Monika had the technical expertise as a CPA. We had different yet complementary skill sets, and we both knew it would make us an effective team as well as enabling us to offer broader services. Streamline Management was born 21 years ago and our business is still going strong. Yes, we’ve lived through massive industry changes, but our goal has always been the same: to empower clients to run their business the same way we run ours. Quite simply, that means allowing them to focus most of their time and attention on what they do best – working on their business. With the advent of the cloud and its myriad of connected apps, this goal is more achievable than ever. Looking back, starting to move all our clients to Xero in 2012 was one of our biggest successes. Many of our clients are tradespeople and connecting to the cloud has been life-changing for them. 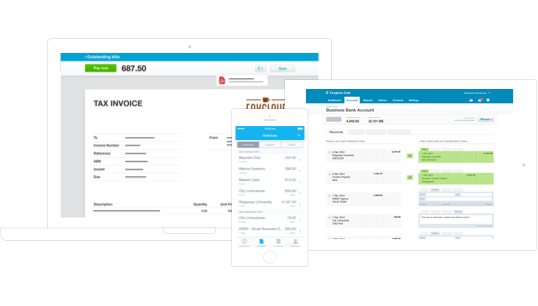 Firstly, implementing Xero means tradies can issue electronic invoices immediately after completing a job. This sets off a domino effect including superior cash flow, better sales data and improved record-keeping. Secondly, when clients have bookkeeping questions, we can now log into Xero and help them over the phone right away as we’re looking at the same onscreen information. It frees up their time, and ours too, as there is less need for onsite visits. For our business to succeed, we need to have a good relationship with our clients and their accountants. Often, we find ourselves as the intermediary because clients get overwhelmed by technical accounting concepts. This is where we hold their hand so to speak, and encourage them to ask the right questions to ensure they understand the advice. I’ve come to think of accountants and bookkeepers as a bit like doctors and nurses. We each have an important role to play in our clients’ financial health. Equipped with the right knowledge, clients can run a good business for a long time, meaning we also succeed off the back of that. 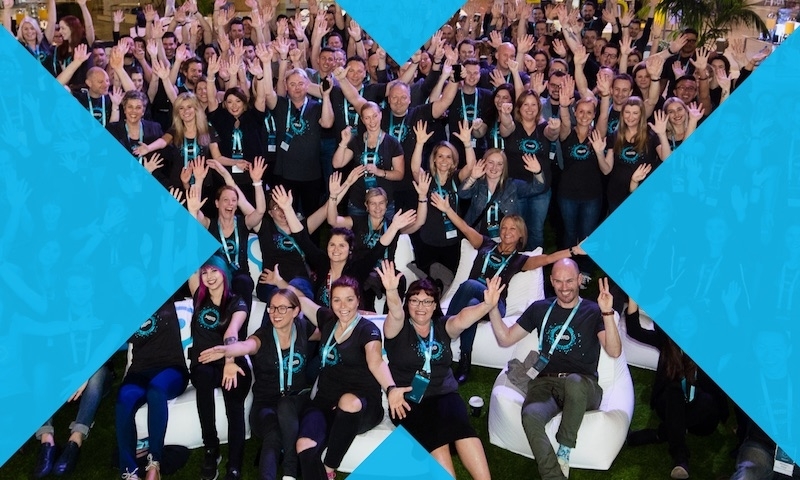 From a technology perspective, a shared digital platform like Xero allows us, our clients and their accountants to work together closely without getting in each other’s way. 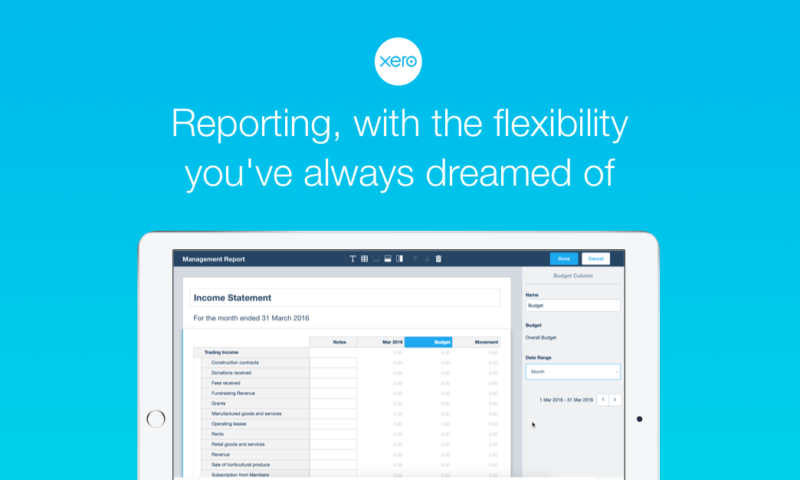 The ability to access Xero simultaneously means everyone can play their part at the same time. 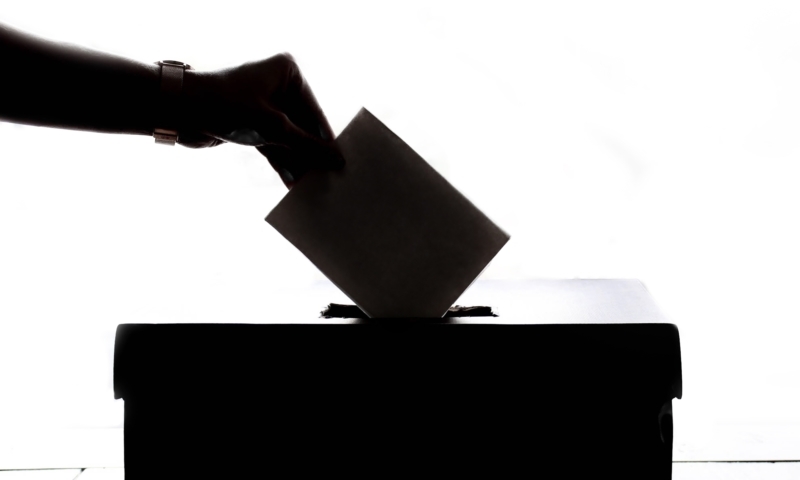 What’s more, each party can rely on Xero as the current single source of truth. The thing about working with people, apart from the fact that you need to know your stuff, is to have a sense of humour. Making our work fun prevents us from burning out, and it also helps our clients open up. The finances are really crucial. 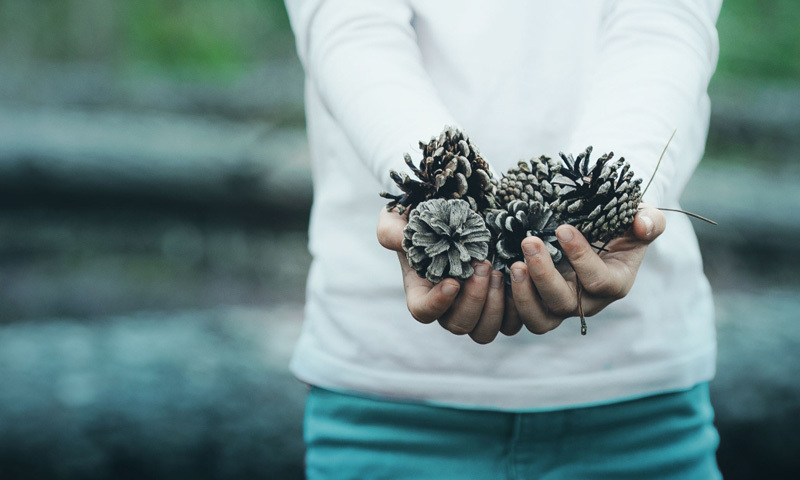 If their business is going badly, it can be difficult to talk about it, so a softer approach with a bit of humour is useful to counteract the awkwardness. There are laughs in everything really, and we try our darndest to find them. One of the ways we try to make difficult concepts more fun for clients involves using the Six Boxes Principle, which we discovered years ago. In a nutshell, it requires breaking down anything complex into six boxes to get the message across. We draw a picture and write one sentence in each box, but that’s it. It challenges us to think hard. The beauty of it is its simplicity, but it’s an effective and amusing tool for our clients, helping them to understand complex scenarios or ideas. Even though we try to keep things light, it hasn’t all been smooth sailing. One of our recent challenges has been finding staff. We struggled to recruit people with the right skills at an affordable price here in Sydney, so we looked further afield and hired two people from Brisbane. 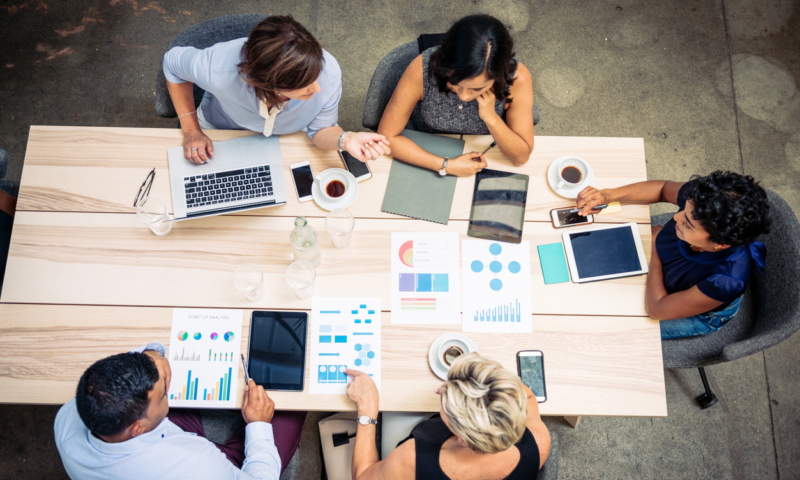 Yet again, the power of connection comes into play because, with the shared platform and online tools, it doesn’t matter if some of our staff are not physically in the office. Of course, using apps has empowered the people on our team to do more. I love apps because they keep working for us in the background, 24 hours a day. They’re also cost-effective, reliable, and accurate. It’s a win-win-win! 1. 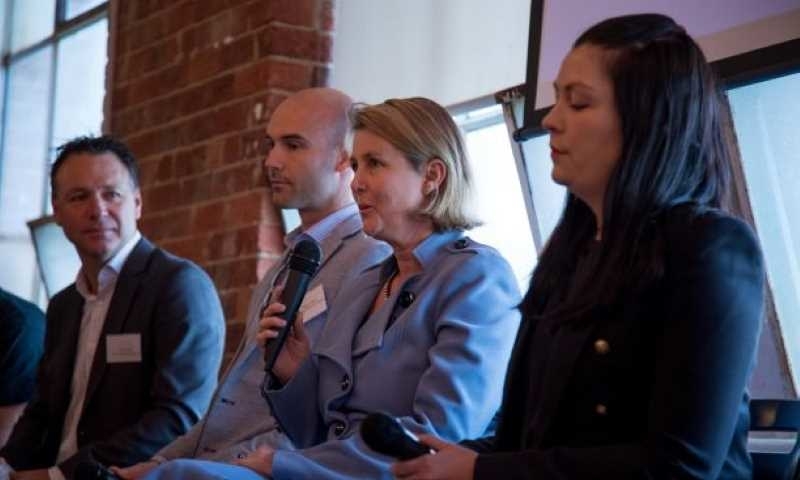 Go along to events to soak up information and gauge where the industry is heading. 2. Talk to people and be open to learning new things. 3. When you try something and it doesn’t go well, change course instead of beating yourself up. 4. Have someone to lead and champion any change, otherwise, your team and your clients won’t get behind it. Nicole’s story is taken from the new issue of Partner Pages – a magazine of beautifully curated content, written by partners, for partners. Get your free copy at the Roadshow Australia 2019.